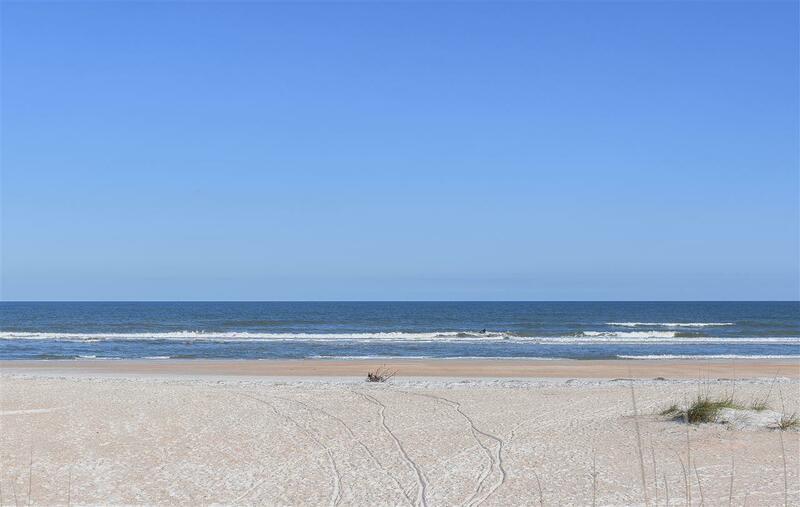 One of the best locations to be, Oceanside in St. Augustine Beach off A1A Beach Blvd! 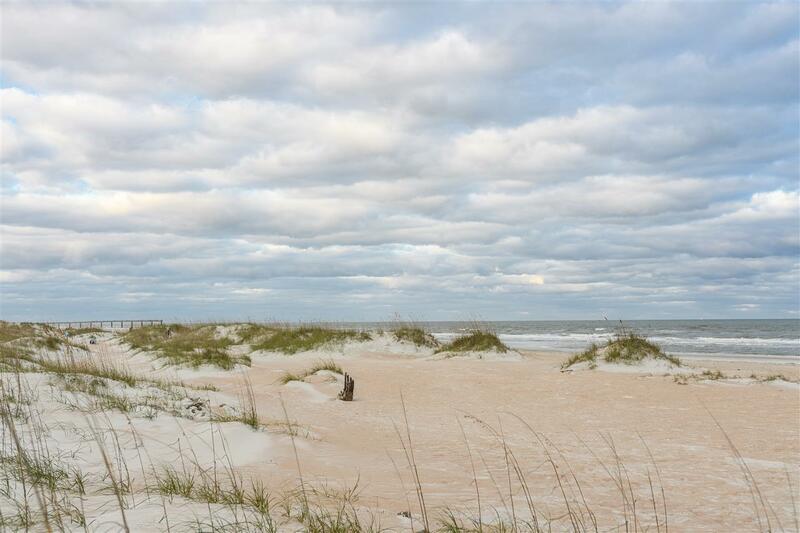 This great lot on 6th St. is 48 x 105 Ft and just 8 Lots to the Oceanfront. 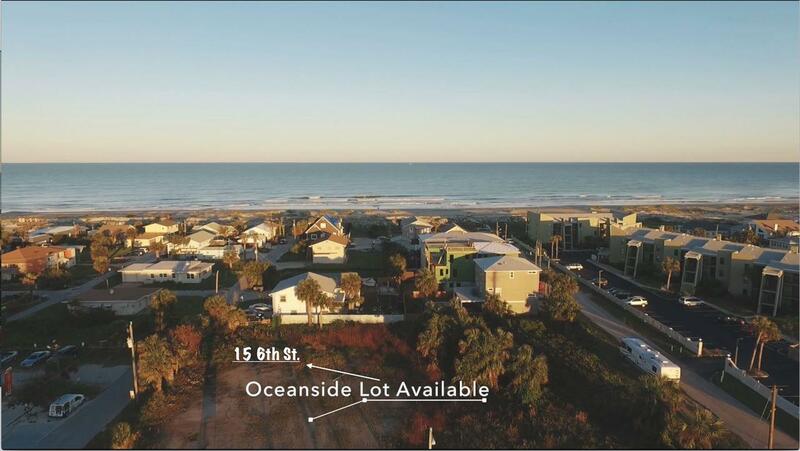 This lot is zoned Residential. 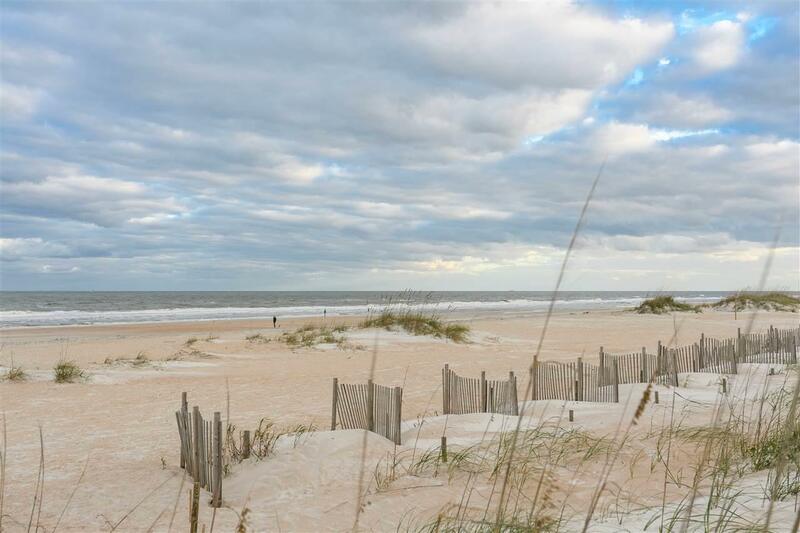 This is also located in the Non Driving Section of St. Augustine Beach and walking distance to some great restaurants. No Time Frame to Build as well as you can choose your own builder!